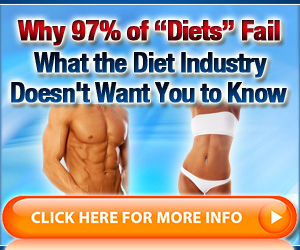 Need help with health, nutrition, fitness, weight loss? You know how hard it is to maintain a proper weight and healthy lifestyle. I provide you with the right information and products in order to assure your success.